Short paranormal stories, some based on fact but others are pure fiction. 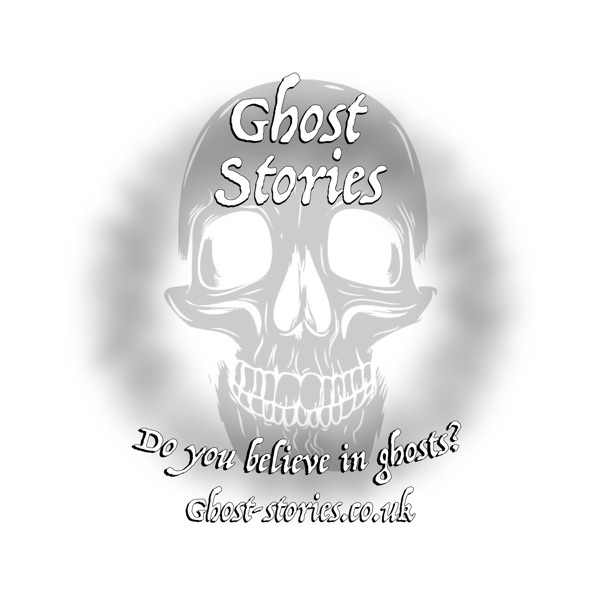 Ranging from scary stories to spooky yet heart warming encounters, Ghost Stories the podcast will continually have you asking yourself: 'Do you believe in ghosts? 'For the best experience we recommend using headphones!Follow us on Facebook (https://www.facebook.com/GhostStoriesthePodcast/) for podcast updates.